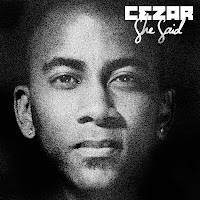 Caribbean Lifestyle Media-Reggae artist Cezar known for his silky smooth voice has released a new single titled, "She Said". We have the exclusive tracks for your listening pleasure. The song features a variety of versions: Club mix, Reggae mix, and Acoustic mix. 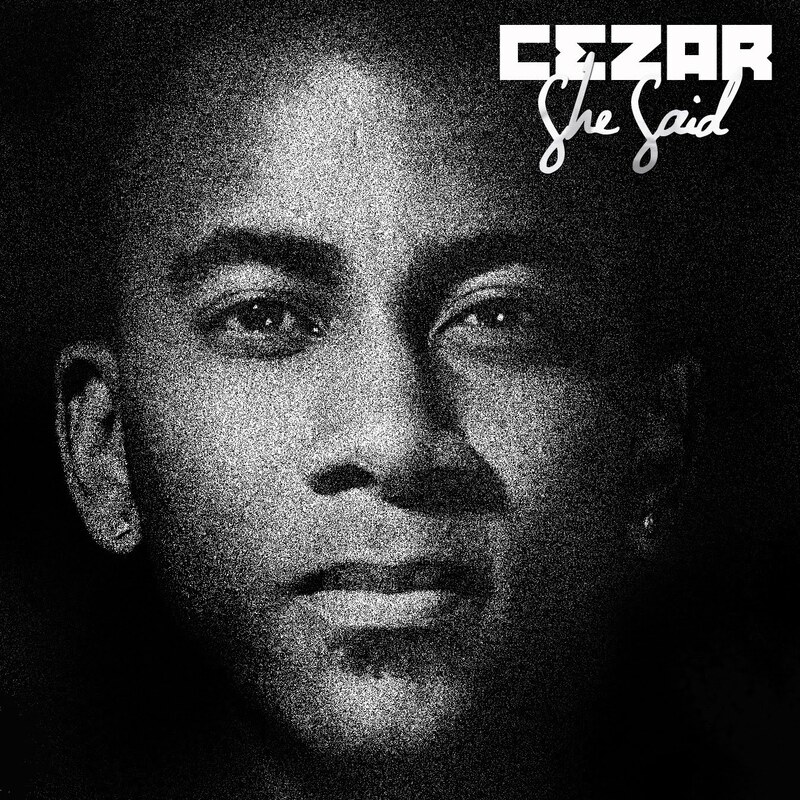 Cezar who describes himself as a Reggae-Soul singer has outdone himself on the latest tune "she said" which will be available for download in the coming weeks. Cezar's "will you be " & "love machine " is available for download now.